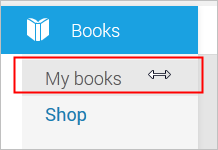 You bought ebook in Google Play just like amazon.com, you want read it in your ebook reader, sony ereader, not Nexus 7, how to download ebook from Google Play store to read offline? 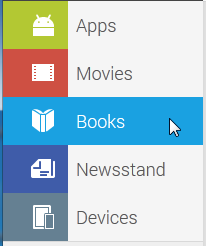 Google Play doesn’t provide client program like amazon’s Kindle for Pc, this turor show how to do that. Google Play provide drm epub format ebook to download, you need to installAdobe digital editions to download epub or pdf file, When click download link on Google play webpage, you can be pretty sure you download a .ascm file, .ascm file doesn’t have ebook content, just include in download link for real ebook. 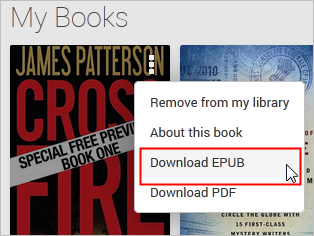 you can open .acsm file after install Adobe digital editions that download actual book, When Digital Editions sees the .acsm file it will automatically download the PDF or ePUB file, which is the actual eBook, so you only remove drm from epub/pdf file, not from .acsm file. 1). 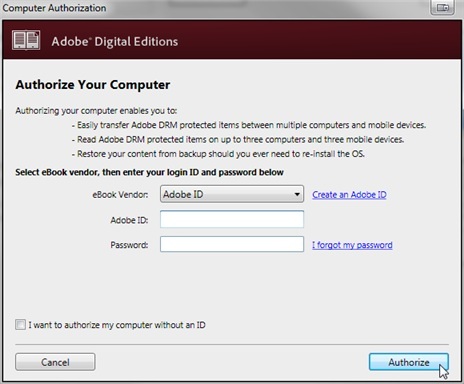 Install Adobe digital editions, you can skip to next step if you have already installed. 3). In Books page, click “My ebooks” on top-left to find out all ebooks you purchased. 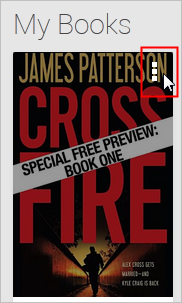 Find ebook title you want to download, move mouse to top-right corner of ebook title, click it . Web browser will ask you to open “acsm” in Adobe digital editions, click “OK” to confirm to download in digital editions, then ebook will show up in digital editions. Google Play is a digital application distribution service operated by Google. It includes an online store for music, movies, books, magazines, and Android applications and games, as well as a cloud media player. The service is accessible from the web and the Play Store mobile app on most Android and Google TV devices. Purchased content is available across all of these platforms/devices. Google Play was introduced in March 2012 when Google rebranded its whole digital distribution strategy and merged the Android Market and Google Music services into Google Play.